Welcome to Mo’ Motion Youth Basketball & Training! 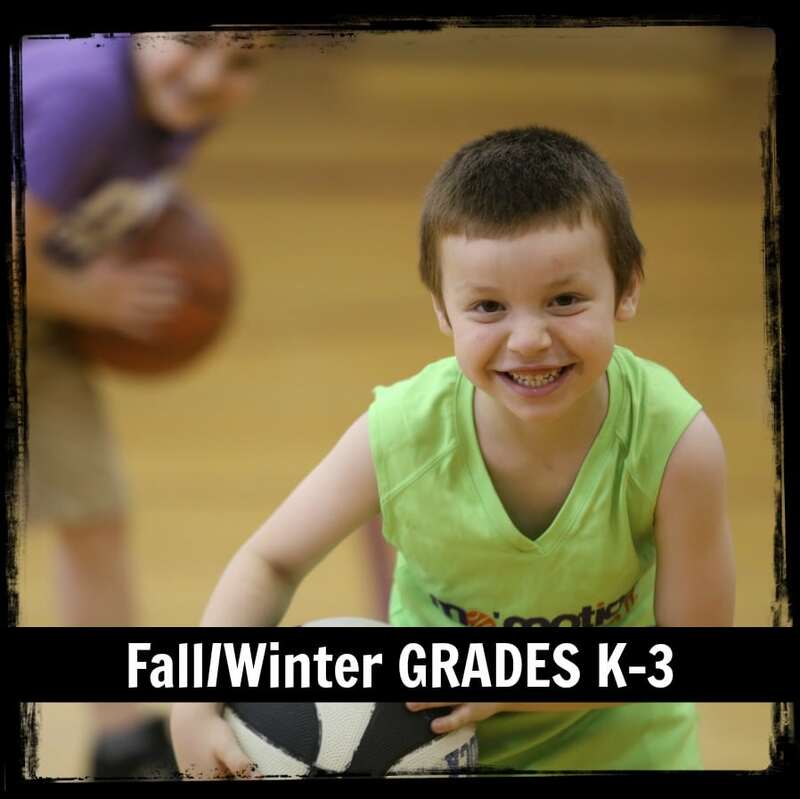 Registration for 2018-2019 Fall & Winter is NOW OPEN! We use SportsEngine for registration and scheduling. For a list with more detailed information about using this app, Registration, Schedules, and to see helps and hints at our Schedules page. You can also read more about it at our blog. RETURNING PARENTS & PLAYERS: If you already know which program you would like to register your child for, you can proceed straight to SportsEngine for registration. Where: Fall – Upper West. Winter – Upper East & Upper West. Brief Description: This is our TEAM program. 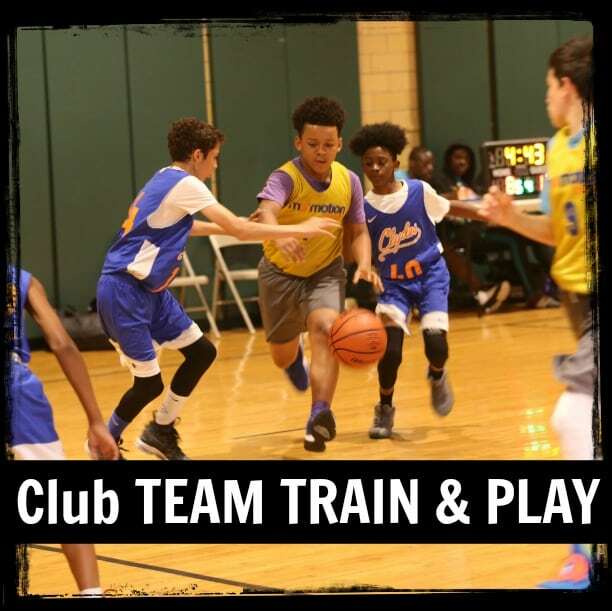 During Fall season (Sept-Nov) Club TEAM TRAIN & PLAY includes optional Friday, Saturday and Sunday workouts. In Winter season (Nov-Mar) there is mandatory team time. Also included is optional Weeknight BOOST during the Winter season. Games start in January. Teams participate in our competitive Gotham Basketball Association League and GBA March Madness tournament at the end of the season. Our teams play against NYC teams and other Mo’ Motion teams. *If you want Gr K-3 programming CLICK HERE! Brief Description: This program is 1 weekend session per weekend. No games are included in this program. 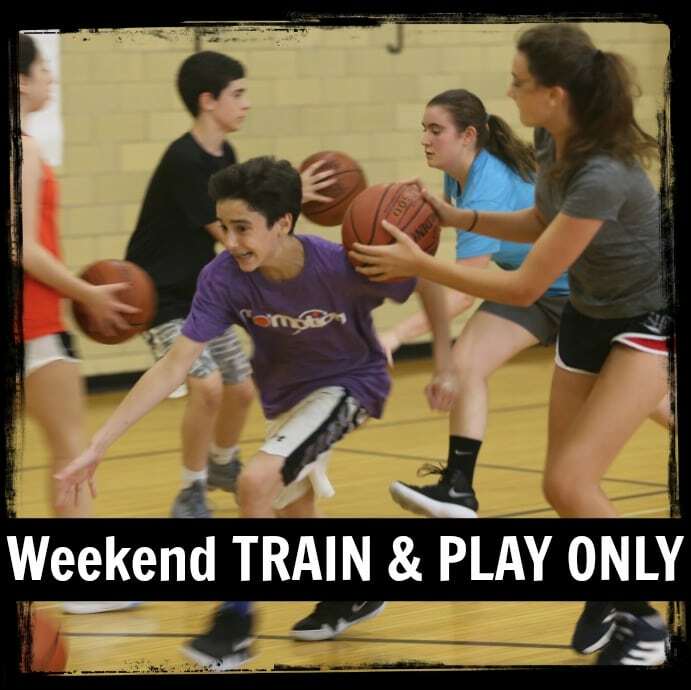 Fall Weekend TRAIN & PLAY ONLY is a great entry point for Mo’ Motion programs that can lead to the Fall-Winter team experience. 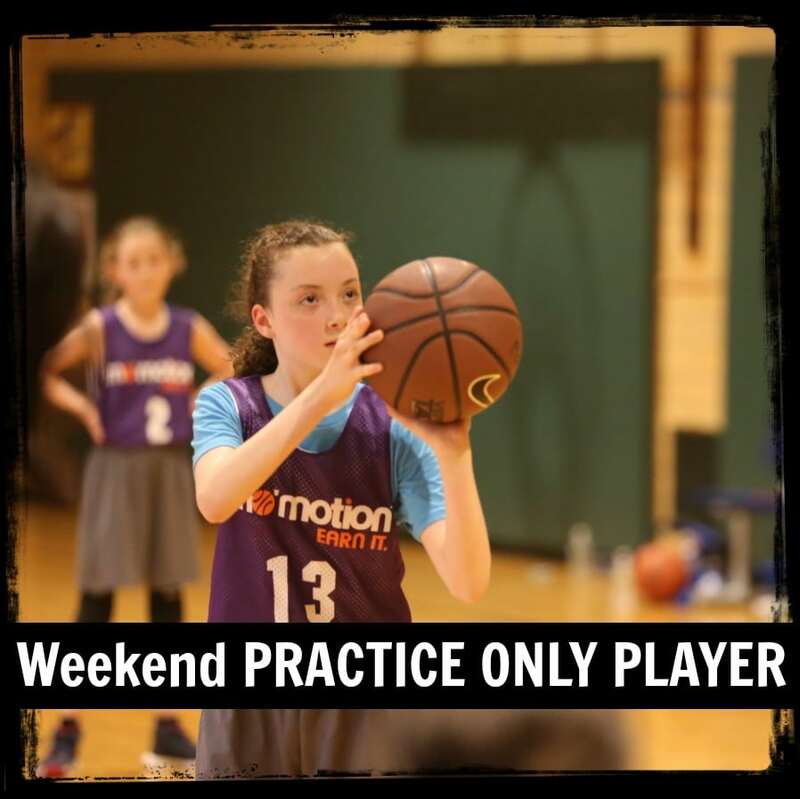 Intense, structured workouts push individual skills in preparation for the school hoops season, a recreational league season, and/or the Mo’ Motion team fall-winter season. Players who invest time, sweat and reps in September-November pre-season pull ahead of other players during winter basketball season. 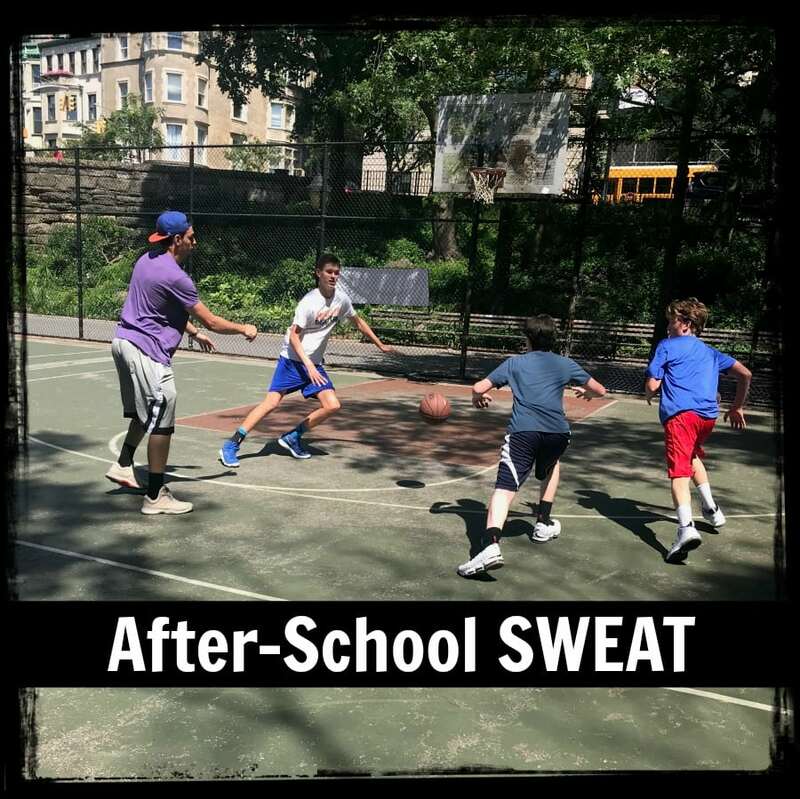 Brief Description: Workouts are awesome skills, sweat, reps with music for one hour, followed by team teaching point or two and play/scrimmage time to end. 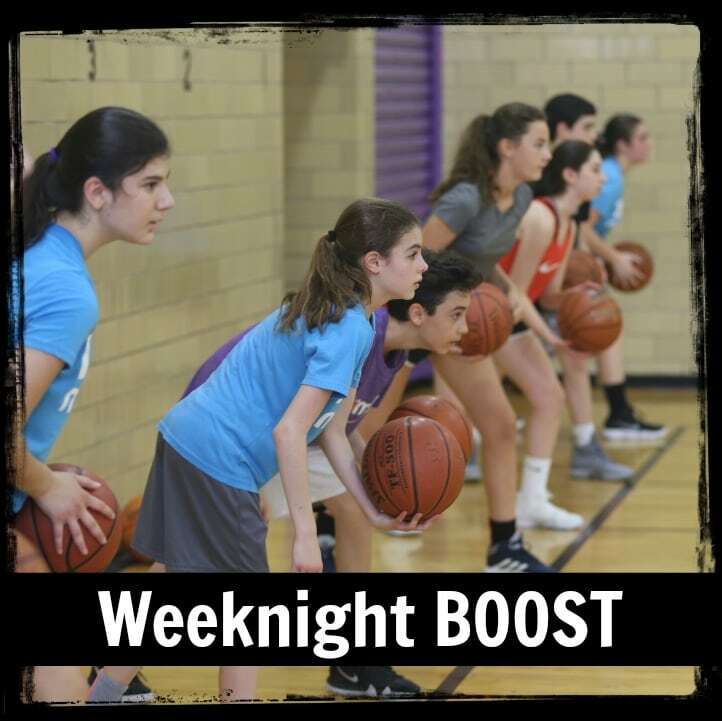 **Please note that WINTER ONLY BOOST is included in the Fall-Winter Training & Team Play program. Seasons: Fall (Sept 10-Nov 16). Brief Description: Fall season runs 10 weeks. Drills, skills, individual fundamentals, conditioning. Team teaching points then time to scrimmage, play 1-on-1, 2-on-2, 3-on-3. Seasons: Fall (Sept 15-Nov 4). Winter (Nov 3-Mar 10). Brief Description: Fall season runs 7 weekends. Winter season is longer with 15 weekends and includes the popular Mo’ Motion Olympics. The players run individual skills, drills and then group stations before breaking the kids into scrimmage time at the end where they can show you what they’ve learned and how hard they are working. Brief Description: Winter season runs 13-15 weekends. Practice Only Players is a great program if your child does not want to commit to the mandatory team schedule but still wants to get in the gym this winter. Practice Only Players practice during the team practices. They do NOT participate in games. If you are new to the program, you can also read “Why Mo’ Motion?” and our FAQs to read about and see our program history, culture and program information. Follow us on Facebook and Instagram, too!